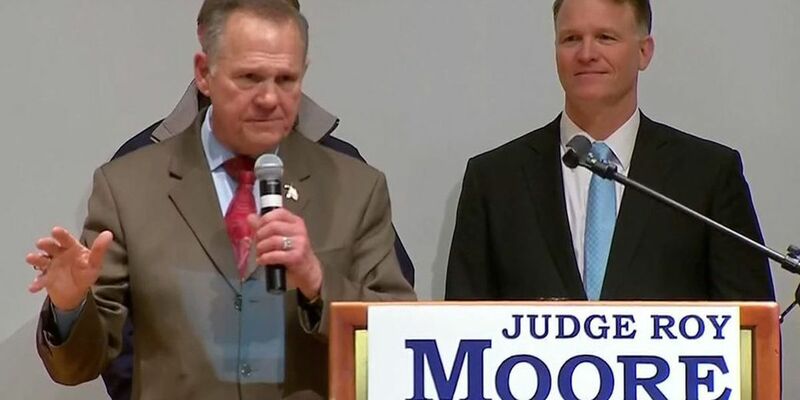 Moore campaign chairman: "People saying 'do not concede'"
The chairman for Republican Senate candidate Roy Moore says the only pressure they are receiving is from people who say "do not concede." Bill Armistead says the campaign wants to let the process move forward. 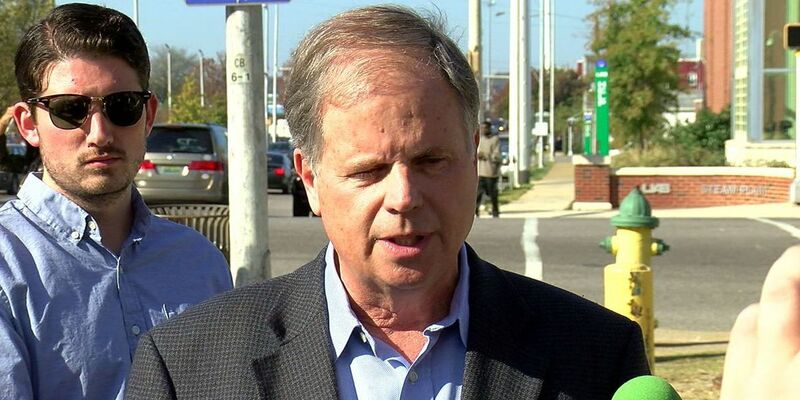 The Democrat in Alabama's heated Senate election says it is time for Minnesota Sen. Al Franken to "step aside and let's move on." 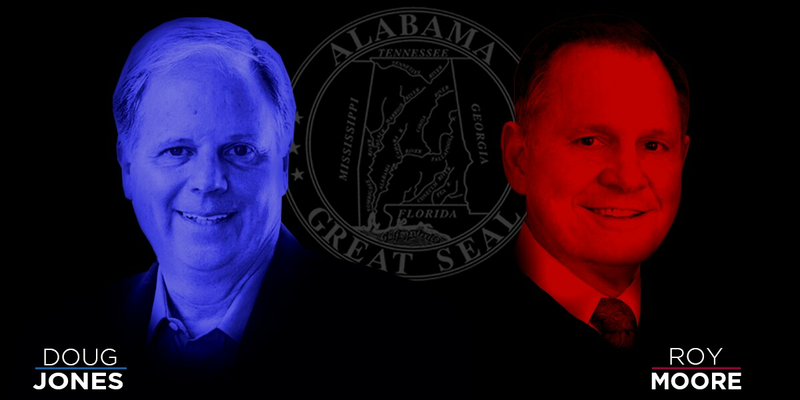 A new Raycom News Network Senate Election poll conducted by Strategy Research finds Republican Roy Moore increasing his lead over Democrat Doug Jones with a week until the special election. 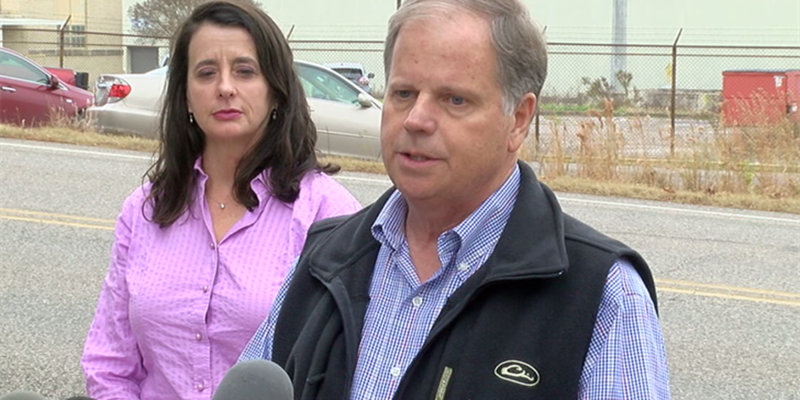 Doug Jones: "I'm an independent voice"
Using the backd rop of U.S. Steel where his father and grandfather worked, Doug Jones dismissed President Trump's endorsement of Republican Roy Moore, instead vowing to find common ground with both parties in Washington. Embattled U.S. Senate candidate Roy Moore, his wife and some campaign staff attended the predominately African American Guiding Light Church in Birmingham Sunday, speaking briefly and staying for the entire worship service.